I came to Lyon knowing just one or lets say three people! That’s it! I could not speak French as well. So as crazy as it sounds it’s the truth and another truth is that it was totally enough for me at the beginning and still I am happy to be here with a smaller circle of people I know even if I am not introverted or shy person at all. I love to be among other people and spend time actively. I also like quiet moments as we all do…Anyway it has been some time now since I arrived to Lyon and I have already had enough time to explore places and ways of not feeling lonely in Lyon. It helped me survive the homesick moments, not to mention the fact that it helped me improve my English and learn some French. 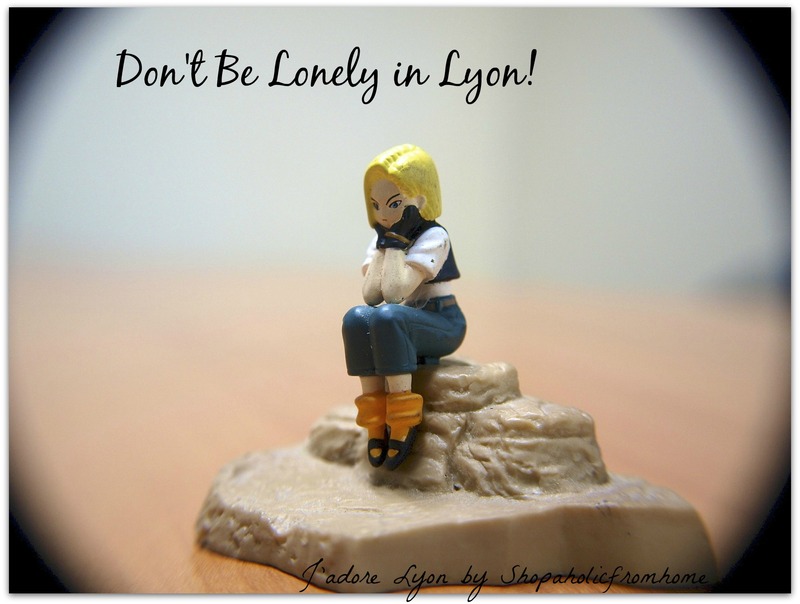 Now I feel calmer and more confident in Lyon and I would love to share Top 10 Tips to Help You Settled & Meet People in Lyon with you. I know the list is short and does not cover everything as I appreciate that each of us is different and like different things. 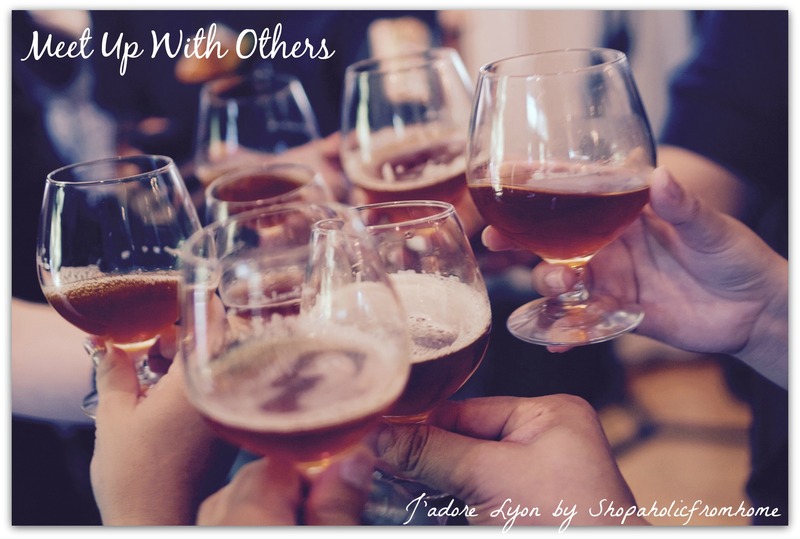 Each of us has its own pace in starting to go out and making friends. But this list should help you out at the beginning and I would appreciate if you can share your own tips with me. Tell me more on how welcoming did you find France and what helped you out to settle in. 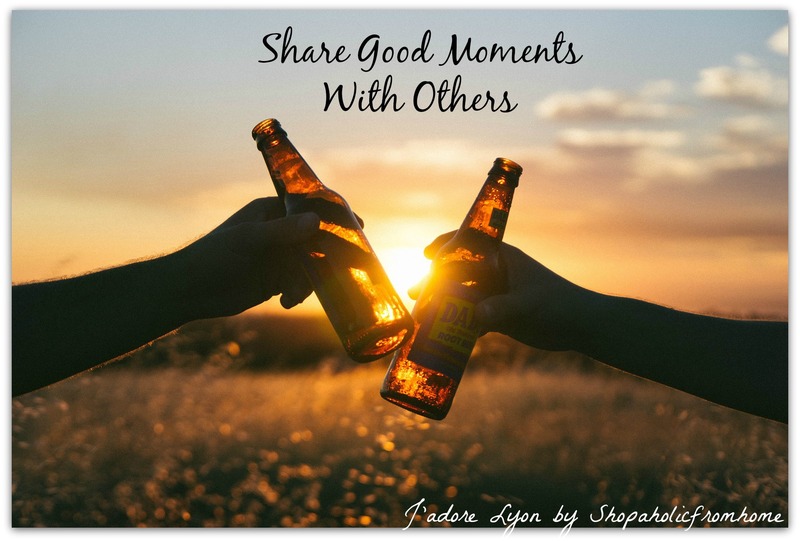 Or share any ideas you have but haven’t tried yet…there is never too late to get started. 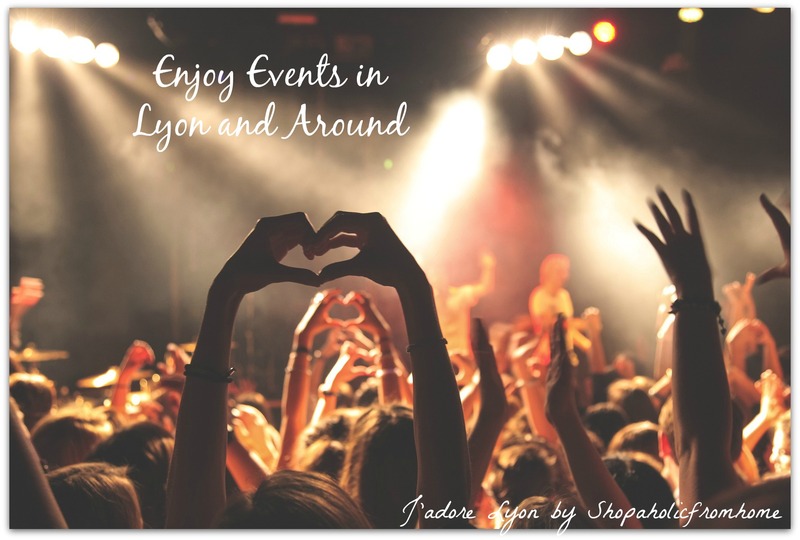 Try to attend some of the events in Lyon. You can easily find at: MonWeekend and GirlsTakeLyon Weekly. There are many free ones and there is no weekend without something happening in Lyon! Make efforts to get to know Lyon. Firstly visit for advice ONLYLyon.com they are very helpful. Take care in organized City Tours and then be a part of community who organized such tours for others! Use the site MeetUps in Lyon to find meetings organized in Lyon or suggest yours. There are expats, Lyonnais, professionalists who organize regular or ad hoc meetings according to their interests: sport, reading, clubbing, walking etc. Simply take part! There are many expats communities in Lyon. The biggest one is Internations, which actively organizes events for expats. But you can also check out the following ones: Anglo Info ; Lyon International Meetup Association; Lyon International Families Network; English Speaking Families Group just to name a few. Connect with them, become a part of community. Stay connected online via expats forums, Lyon’s Facebook Pages. Read French Online Magazines, Informative Resources and many blogs…. Combine professional and personal life. Get involved in business related groups which will help you and support you when setting up business in Lyon. Aderly – support businesses to set up their operations in Lyon, as well as provide premises, recruitment and schooling services. Business Incubators: EMLYON Incubator, Crealys and Novacité. And lastly, lets do not forget that the simpler solution is just next to us….there are many common places in Lyon where you will meet people: trains, buses, churches, market squares, shopping centres, cafes, restaurants, pubs, clubs, parks and markets…. just dont be afraid to say Hello….as strange and scary that sounds it can be very helpful. So how did you like my list? 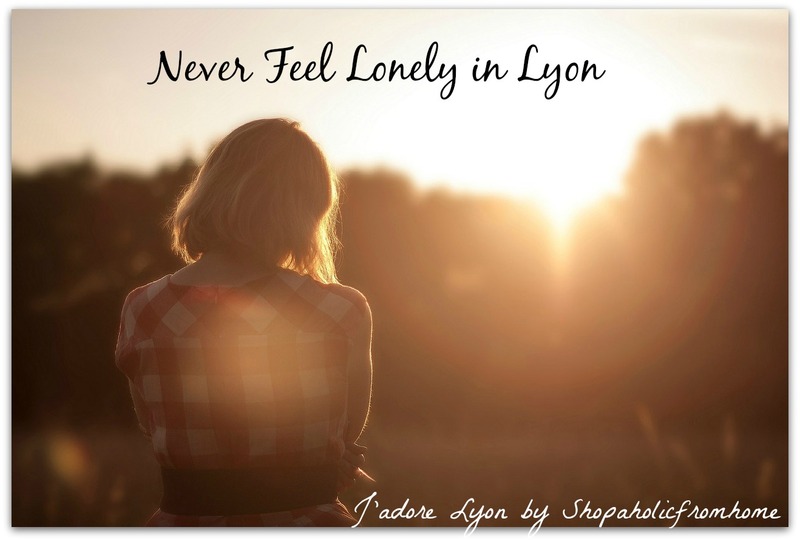 I hope you found it useful and I wish for you and all of us never feel lonely in Lyon & France. But to be honest, I think we are very lucky! Lyon is very welcoming and I experienced this on many occasions. But if you have questions, comments or need some more ideas, get in touch with me on aga@shopaholicfromhome.com I would love to hear your feedback. But now let me Thank Lyonnais, thank OnlyLyon and thank all the expats communities for welcoming me in Lyon!